No previous painting or drawing experience - no problem - learn how to paint and draw with us! 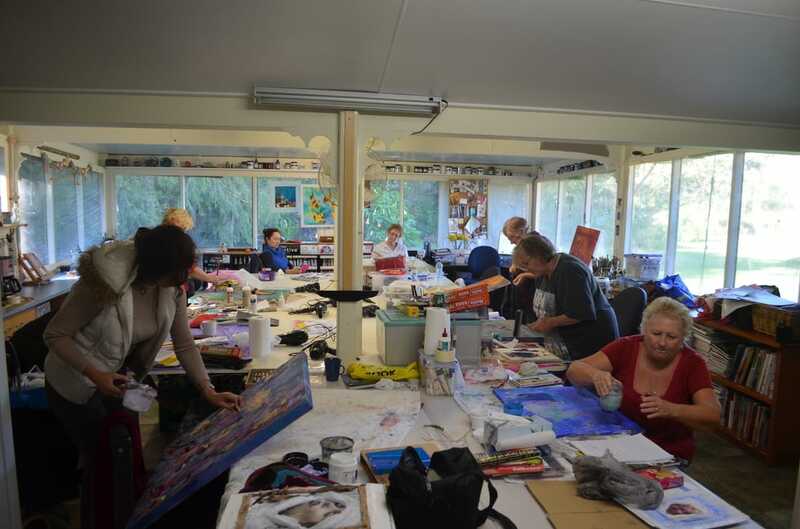 Landsborough Art Studio on Queensland's Sunshine Coast is dedicated to the teaching and enrichment of the artist which lies within everybody by offering you a selection of many classes, courses and workshops to choose from. 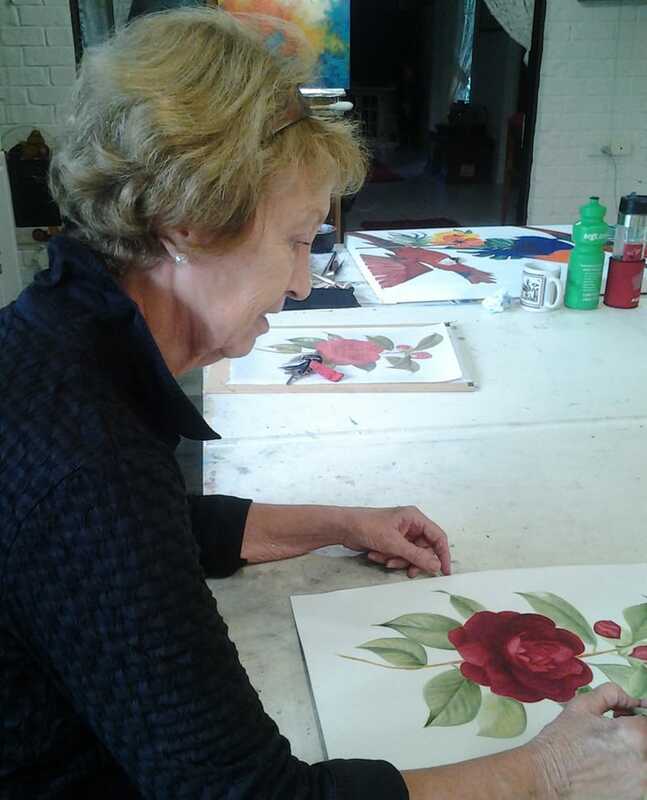 Learn to paint in all mediums and styles, so no matter what your preference whether it be oils, acrylics, pastels, mixed media or watercolour, you can learn them all. 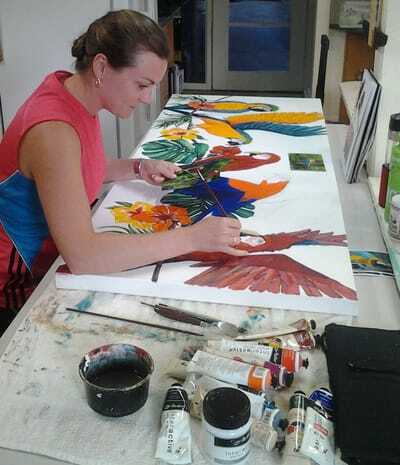 Just a beginner with no previous painting or drawing experience or maybe the last time you painted was at school or are you wanting to expand what you have already mastered no matter what your previous painting or drawing experience we have you covered. Each student is individually catered for, working at a pace which suits them. all people at all levels of their artistic career or hobby. 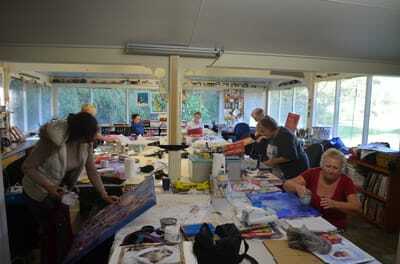 Come along, meet new people, learn to paint or draw and have fun being creative.